Images has been released for the upcoming and most anticipated CGI Movie by Steven Spielberg's CGI film The Adventures of Tintin: The Secret of the Unicorn. Images is first released through Empire Magazine who acquired exclusive rights for the images to come out first. So for those who haven't got a copy of Empire, here are the images that you missed weeks ago. Combining the stories of The Crab with the Golden Claws, The Secret of the Unicorn and Red Rackham's Treasure, the film depicts Tintin's (Jamie Bell) first encounter with Captain Haddock (Andy Serkis) and the discovery of a clue to the treasure of his ancestor Sir Francis Haddock. 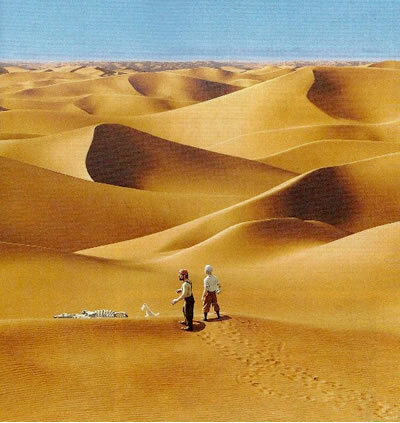 They set out to find it with protection from a prison escapee who tried to get the treasure as well as Detectives Thompson and Thomson (Simon Pegg and Nick Frost). 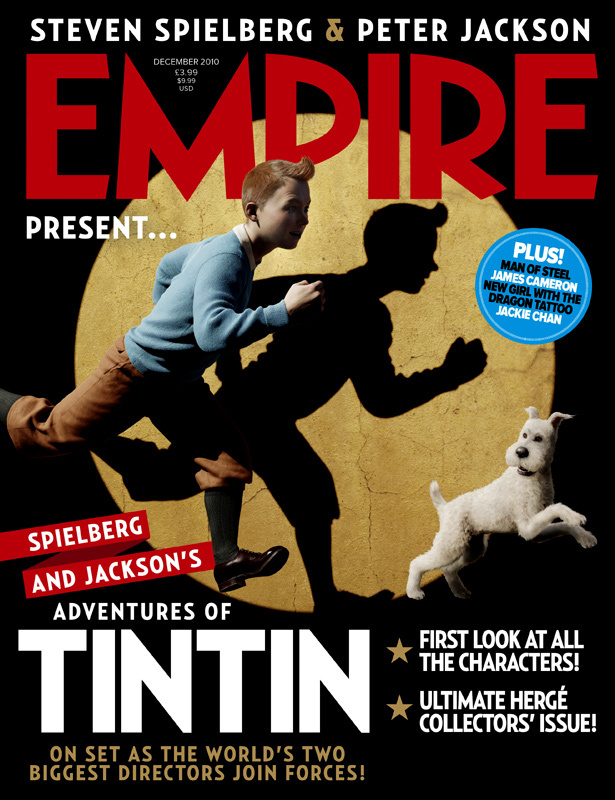 And here is the Empire cover that completely pays homage to the iconic Tintin art with his dog Snowy. I remember reading some old strips of Tintin but I admit it, that time I don't really know what I'm reading. So maybe this is a good chance to reintroduce this classic comic character to the new generation. The Adventures of Tintin: Secret of the Unicorn is set to premiere next year, October 26 under partnership between Paramount Pictures, Dreamworks Animation and Columbia Pictures.